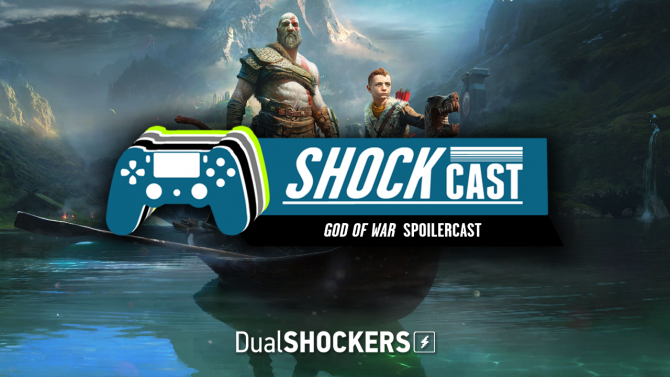 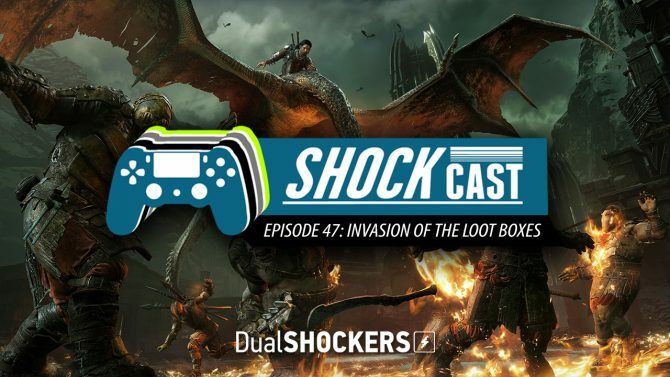 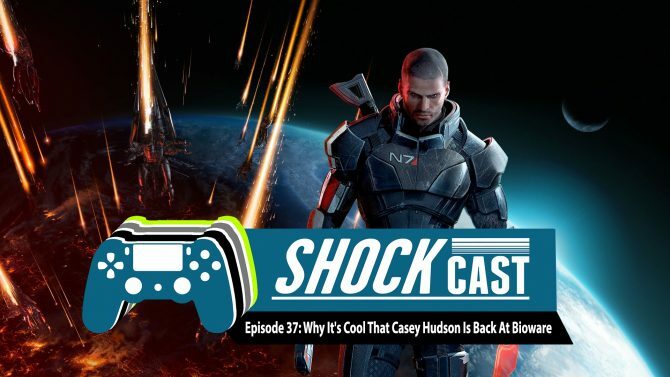 This week on the ShockCast, Logan and Tomas talk about Middle-Earth: Shadow of War, the Polish game development scene, and some of the more recent controversial implementations of loot boxes in games. 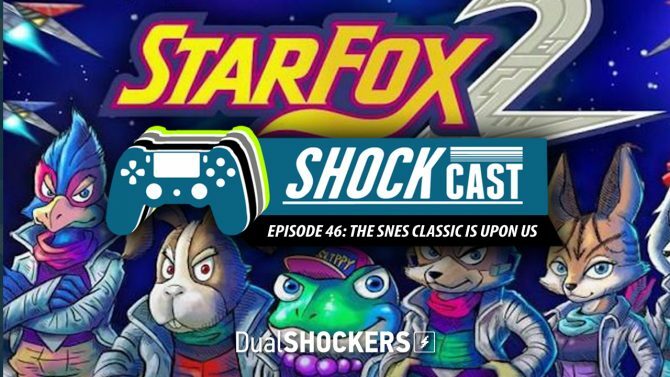 In this shorter episode, Logan, Taylor, and Scott talk about what they've each been playing lately while also looking forward to tomorrow's releases of the SNES Classic and Cuphead. 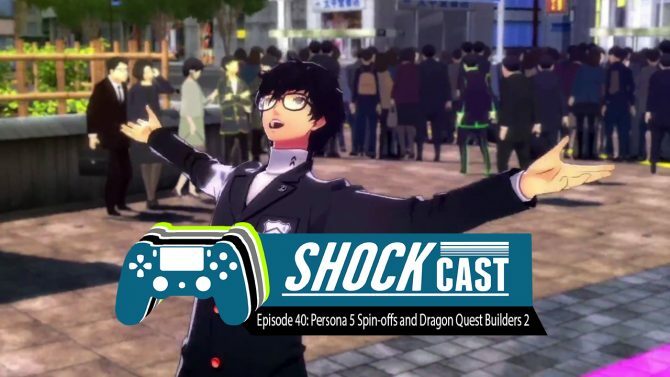 This week we each break down our personal favorite developers in the industry while also going through a slew of games that we have played as of late. 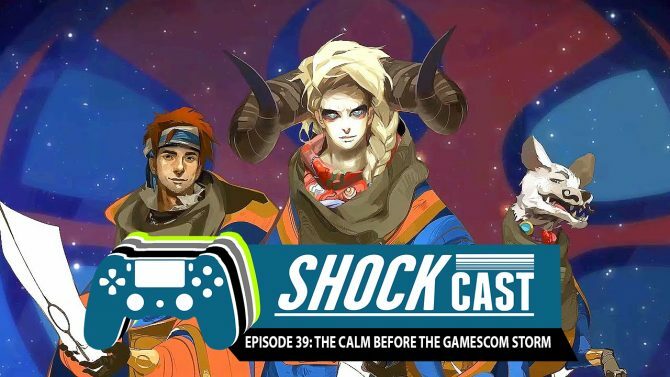 This week we close the book on Gamescom 2017, analyze Nintendo's indie showcase, and give our thoughts on Destiny 2 ahead of its release in just a few short days. 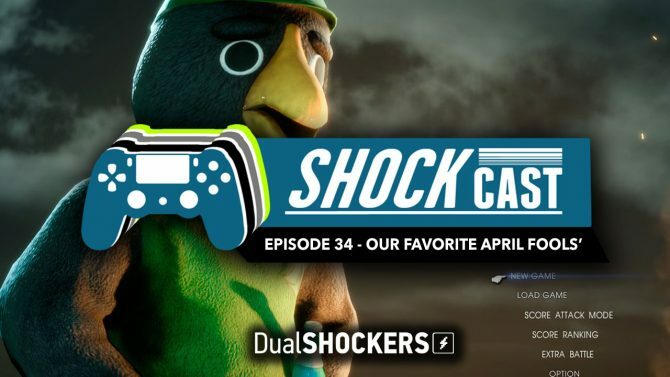 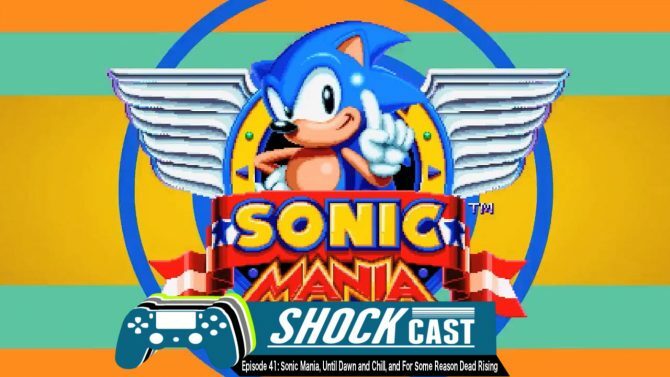 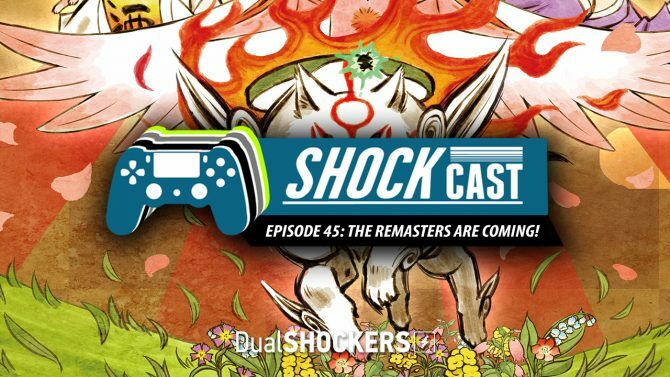 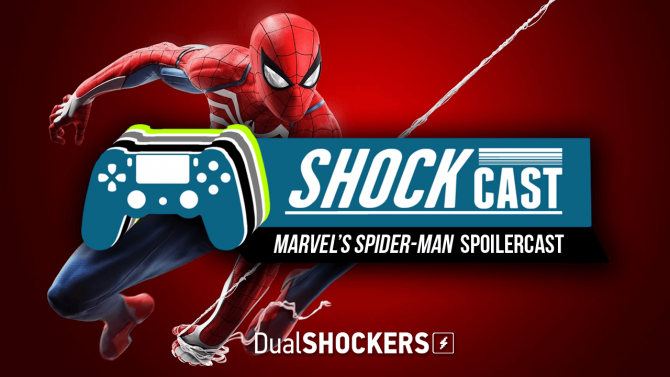 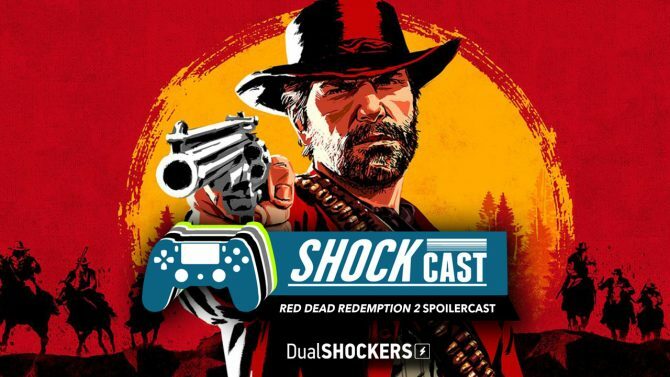 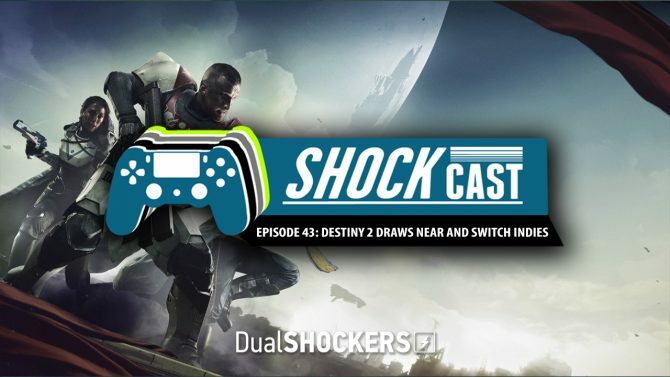 What’s up everyone and welcome to episode 41 of the ShockCast, DualShockers‘ official podcast, recorded on August 14, 2017 and hosted by Logan Moore, Azario Lopez, Josh Brant and Taylor Lyles. 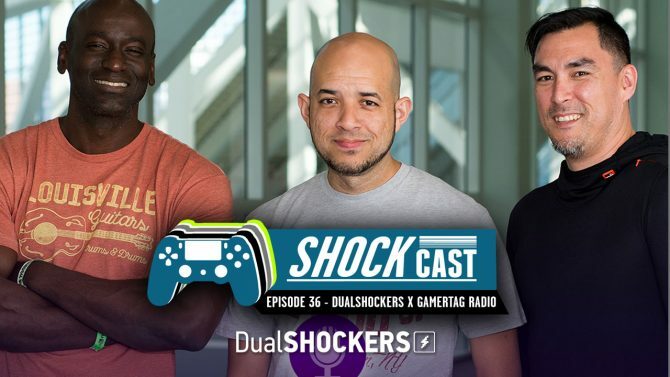 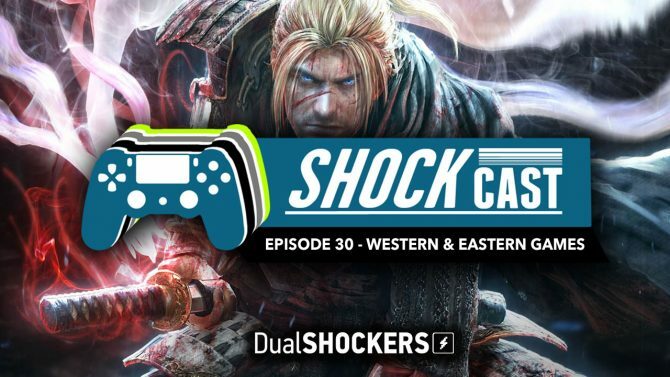 What’s up everyone and welcome to episode 38 of the ShockCast, DualShockers‘ official podcast, recorded on July 24, 2017 and hosted by Logan Moore and Azario Lopez. 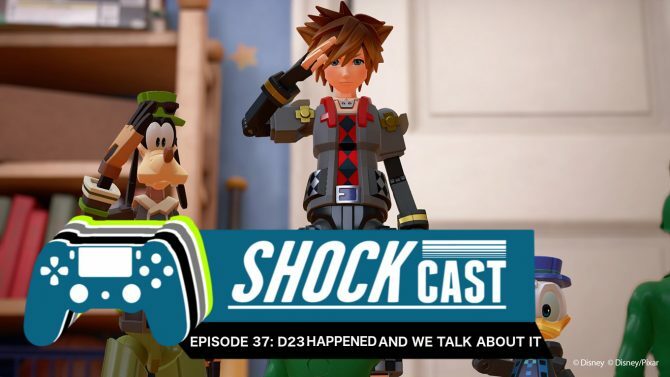 The DualShockers crew gets together to talk about D23, but mostly Kingdom Hearts III! 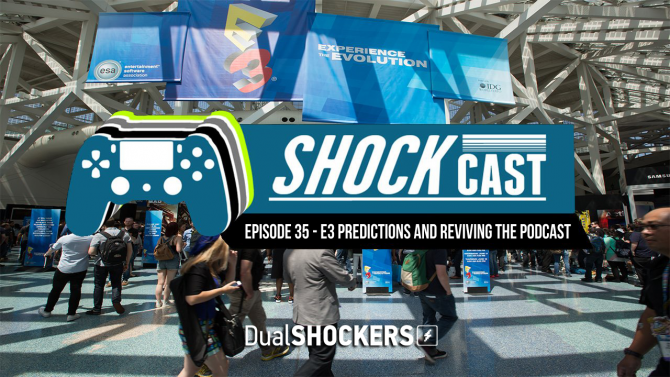 Gamertag Radio's Danny Peña joins us for a special crossover episode of the ShockCast to discuss E3, Xbox One X, 2017's best games (so far), and much more. 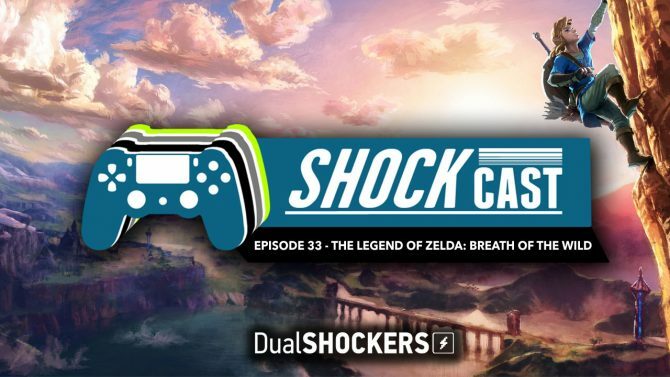 In this week's episode, the gang gathers together to discuss the long-awaited The Legend of Zelda: Breath of the Wild and what we love about it. 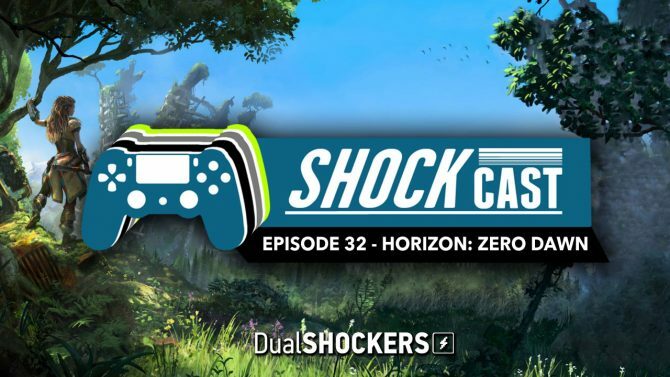 In this week's episode, the ShockCast crew talks in-depth about Guerrilla Games' magnificent PS4 exclusive, Horizon: Zero Dawn, and what we love about it. 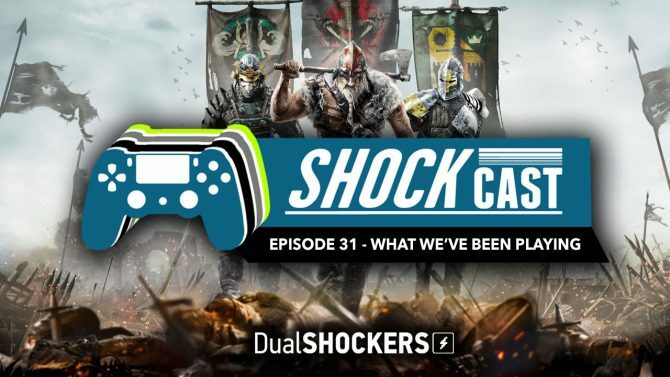 For Honor, Ys Origin, Berserk and the Band of the Hawk, and more get discussed with the crew in our latest episode of the ShockCast. 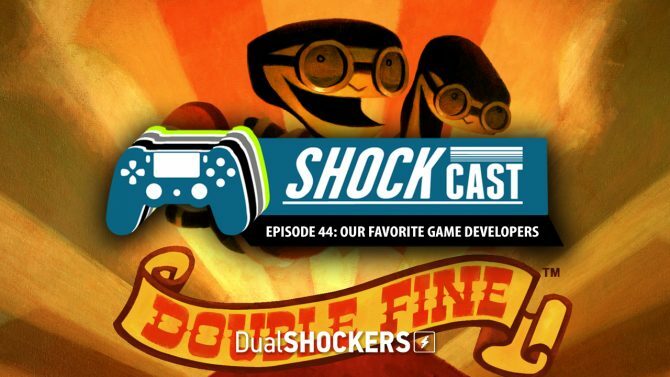 In the latest episode, Lou, Azario, and Giuseppe dive deep into a conversation on the ideas of Western and Eastern game development philosophies.